No matter whether you’re painting the exterior or interior of your home, there are some things you must know in order to avoid unpleasant surprises and unnecessary complications. In order to help you out with this, we’ve singled out some useful advice and suggestions for you to take into consideration. Feel free to take a look and let the painting begin! First things first, if you want to make sure that everything will run smoothly, you need to think things through and be well-prepared. When it comes to painting the interior, you may start by emptying the rooms and moving the furniture as far from the walls as possible. Then, you can use old sheets or clothes to cover up the furniture and floors in order to avoid staining them. Furthermore, don’t forget to wipe off all the dirt and oils from the walls and fill in any cracks and holes. When it comes to painting the exterior, it’s pretty much the same procedure – cover up all the furniture and vegetation, and let the painting begin. Sometimes it can be quite difficult to imagine how certain colours will look on your walls. Therefore, it’s essential that you buy a sample and test it before you make the final decision. All you need to do is cover a part of the wall with it, let it dry, and then see whether you like it or not. It’s also recommendable to observe it both during day and night in order to see how it looks in different light and whether it’s not too dark when not exposed to daylight. Even though this may seem as extra work, it’s much better to put in some effort now, than to end up hating how your home looks when it’s all finished. After all, colours can have a huge influence on our mood and emotions so it’s essential to be surrounded by shades that will evoke positive feelings and have a soothing effect on our senses. Aside from taking enough time to prepare everything before you start painting, you must remember that once you’re done with it, the job is not fully finished yet. You still need to clean your tools, floors, and get rid of all the leftover paint. This may seem easy, and many people just decide to pour the paint down the drain. However, this is far from the best solution, especially since it can lead to blocked sinks and other plumbing problems. So, in case you did something like this, make sure to contact the experts immediately in order to prevent more serious damage. Additionally, aside from being bad for your drains, paint can be considered hazardous waste and it should be treated as such. So, instead of letting it go straight down the waterways, let it dry first, then mix it with sand, and toss it into your household trash. Selecting the right finish is as important as opting for the right paint. You can choose among different kinds, but gloss paint finishes are definitely some of the best ones. These are easy to clean and have been shown to be extremely durable. 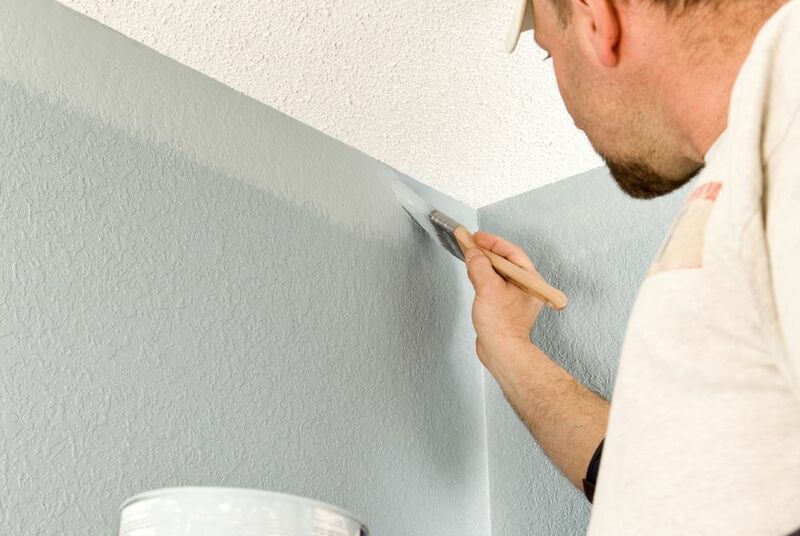 However, if you have many imperfections on your walls, it’s better to stay away from them since they can highlight these even further. In that case, it’s safer to stick to a flat paint finish which will cover the unattractive parts and add a new life to your walls. Finally, an eggshell finish is probably the most popular solution since it’s not prone to damage like a flat paint one, and it contains the perfect amount of gloss. Last but not least, there is nothing worse than running out of paint before the project is finished. So, before you get down to work, remember to calculate the exact square footage of your room and then decide on how many coats of paint you’ll apply. 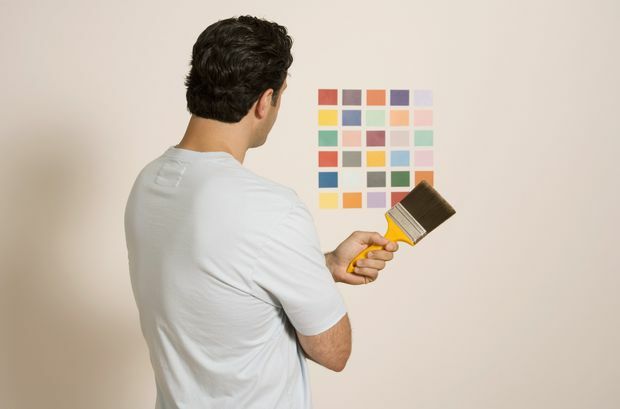 For instance, if your walls are not primed, you should know that one layer of paint won’t suffice. Nevertheless, if all of this seems too overwhelming for you, remember that you can always contact professionals and get their opinion on this. After all, it’s much better to make a higher initial investment than to have to deal with such complications in the middle of the project. As you can see, painting a home is not an easy task. However, if you make a good plan and stick to it, there is nothing to be worried about. 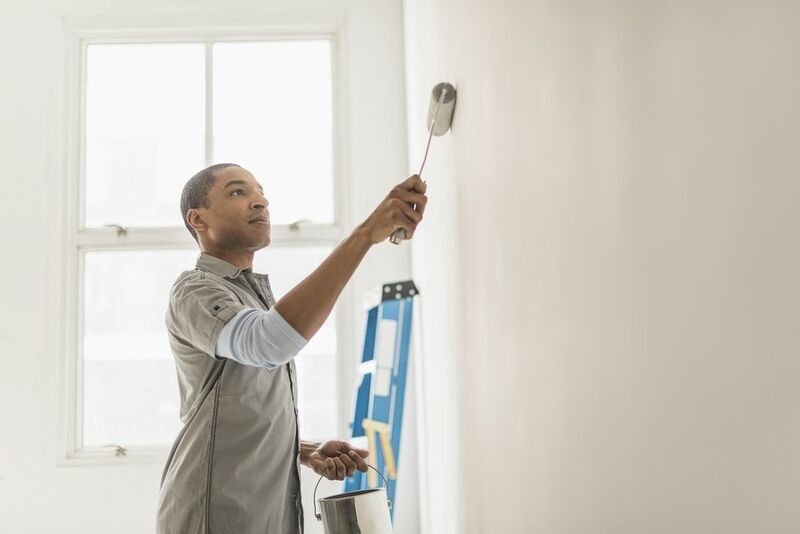 So, instead of rushing things just in order to have everything completed sooner, take your time and prepare the space in advance, choose the right paint and finish, and in case you need some help, don’t shy away from contacting professionals. Good luck!